The Certified Crop Adviser (CCA) and Certified Professional Agronomist (CPAg) programs offer voluntary, professional certifications to crop advisers – proving their commitment to their clients, their employers and to public welfare. Everyone in Arizona and California can depend on that determination and commitment to lead to optimal outcomes in the field. The American Society of Agronomy (ASA) certification programs set higher standards for knowledge, skill and ethics within the profession of crop advising – a higher standard you can depend on. Find a CCA near you. The Western Region can claim the most CCAs as members. Chances are that many of them are extremely qualified to help you solve your specific challenges! Our CCAs manage and provide technical advice on more than 400 unique agricultural commodities. There is a lot more than corn and soy out West! Each year, it is the duty of Western Region CCAs to seek out the most up-to-date technical information. Our members never stop learning. We demonstrate a commitment to elevating our professionalism as well as gaining the knowledge and skills necessary to help growers produce economical and environmentally sound crops. The California State Water Resource Control Board recognizes CCAs as professionals qualified to develop and to sign off on the critical Irrigation and Nitrogen Management Plans (INMPs). Groundwater coalitions and growers depend on CCA advice to protect groundwater and to sustain prosperity. CCAs are challenged to meet strict continuing education requirements. They have to accrue over 40 hours every two years and meet minimum requirements in a range of categories including the management of nutrients, soils, water, crops and pests. With help from University of California experts, the WRCCA produces its own certification exam and study guide for local CCAs. This rigorous exam focuses on regional issues pertinent to arid soils and specialty crops. We work diligently to verify that the exam passes only highly qualified professionals. Advisers are becoming ever more important to the agriculture industry. Tomorrow’s professionals are in school today. WRCCA has several student outreach initiatives which raise program awareness, guide students towards the right coursework and establish mentoring relationships. 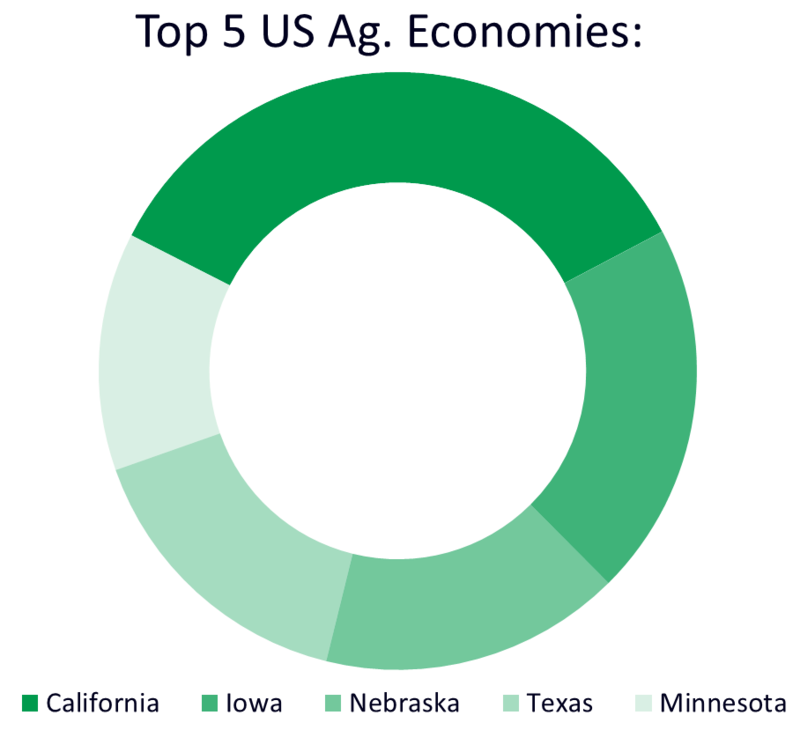 Crop Advisors are the most consulted source of technical assistance in helping farmers change management practices in California. Contribute locally. There are currently regional committees in California’s Central Valley and Coast as well as in the Deserts of California and Arizona. Thank you! We will be reaching out to you shortly. Are you interested in serving on the Board? Would you like to help develop programming? There are a multitude of ways to give back to the profession. Please tell us about yourself and in what area you're interested in. The best CCAs of the future are students today. Reach out to them, share your experience and guide them into a rewarding profession.